By William S. Levin, Ph.D.
For additional information about this book, visit the website williamlevinphd.com. When your baby is crying in the middle of the night, do you go to her or let her cry it out? When your toddler is biting his siblings, do you punish him so that he’ll learn to stop or is he too young for such lessons? When your second grader is lying to you, what should you do? What’s the impact of these choices on your child’s emotional development? Psychologist William Levin introduces us to perspectives that make finding answers to those questions clearer and easier than ever before. He alerts us to the fact that we are receiving guiding signals from our children’s innocent nature, throughout their early years. Those signals come to us through our children themselves, from what Dr. Levin coins the Genius of Life (GoL) program within them. The GoL program uses the child’s mind and body experiences the way we use a piece of paper to write a shopping list. Once we learn the skills of recognizing and receiving those requisitions for nutritional supplies, many of our parenting fears just fall away. 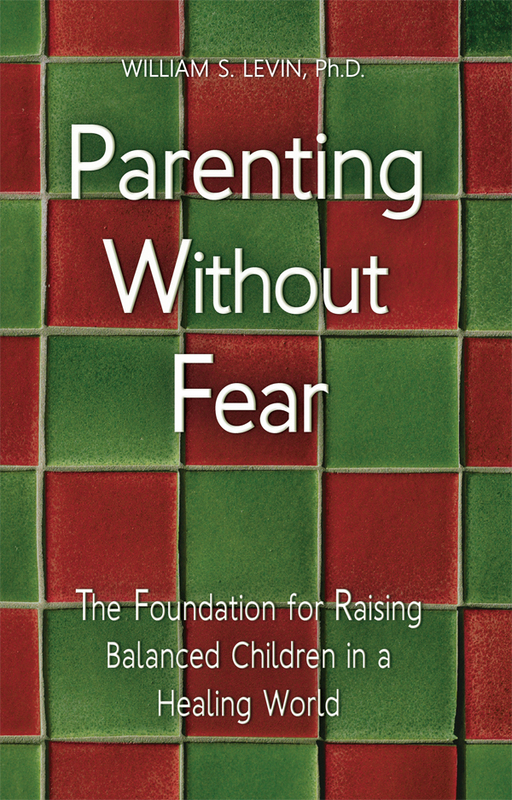 Parenting without Fear is not a book of milestones or rules; it’s a revelation that with a few pivotal adjustments you can move into your natural partnership with your child’s nature and your own. It teaches you how to recognize and disengage from the shamed and fearful beliefs that obstruct us from this natural partnership, so that you are free to raise a balanced, healthy child. William Levin is a clinical psychologist who received his Ph.D. from the Institute of Advanced Psychological Studies at Adelphi University in Garden City, NY. Upon completion of his training, Dr. Levin and his wife settled the Chicago area, where they have since lived and worked and raised their three children. Dr. Levin has been in full-time private practice since 1990. He works psychotherapeutically with children, adolescents and adults, inidivuals, couples and families. He consults to the staffs of local special education departments and schools, and to other professionals.